The Epiphone Les Paul Special II was Attila Wind's main electric guitar from 2007 to 2015. The guitar was purchased on 27 October 2007 at Finkey hangszerbolt. 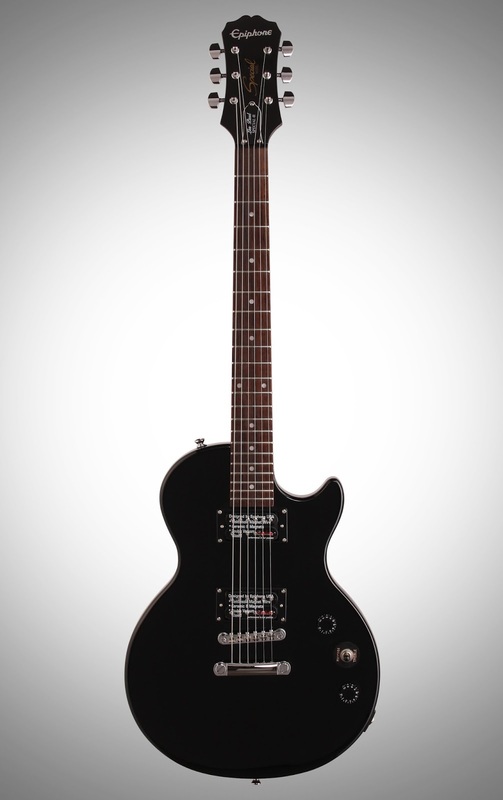 Wind used the Epiphone Les Paul during the recording of Change The World and Saturnine Valentines. Wind used the Epiphone Les Paul on 8 October 2011.